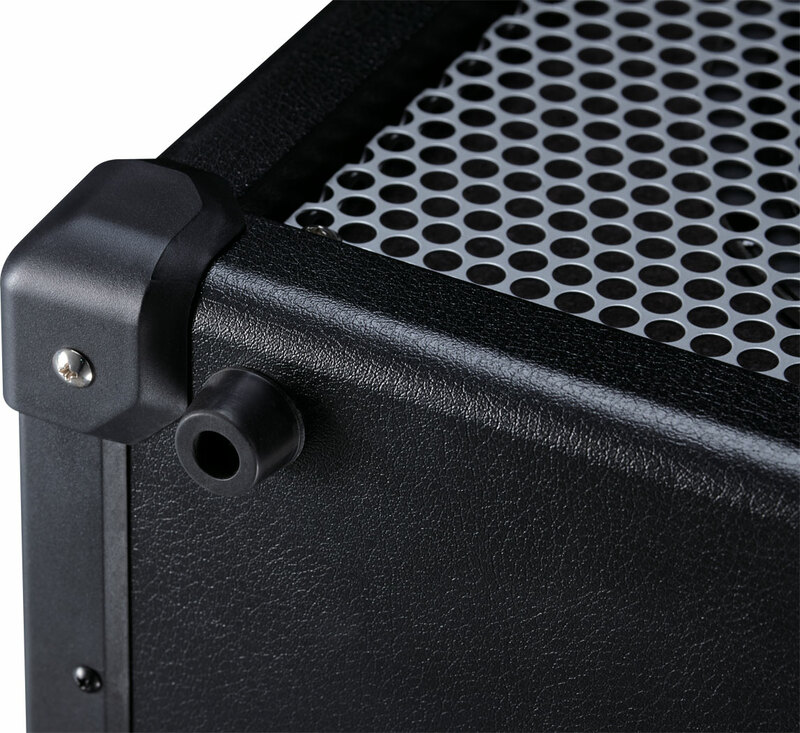 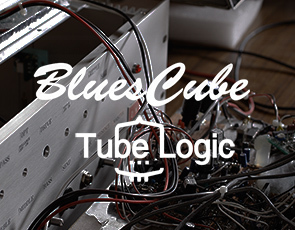 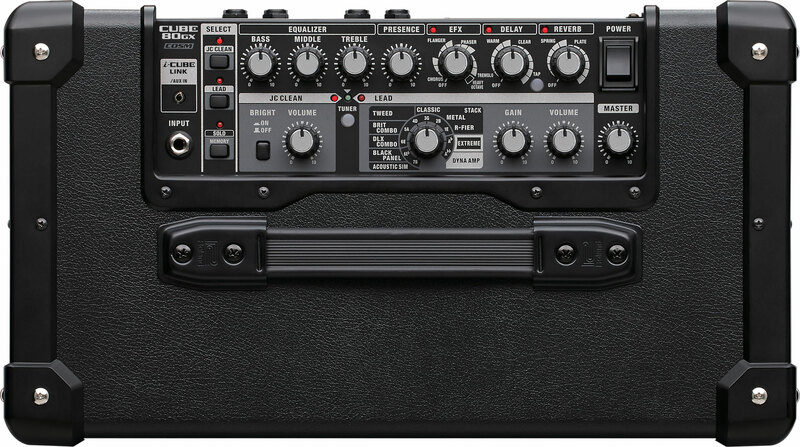 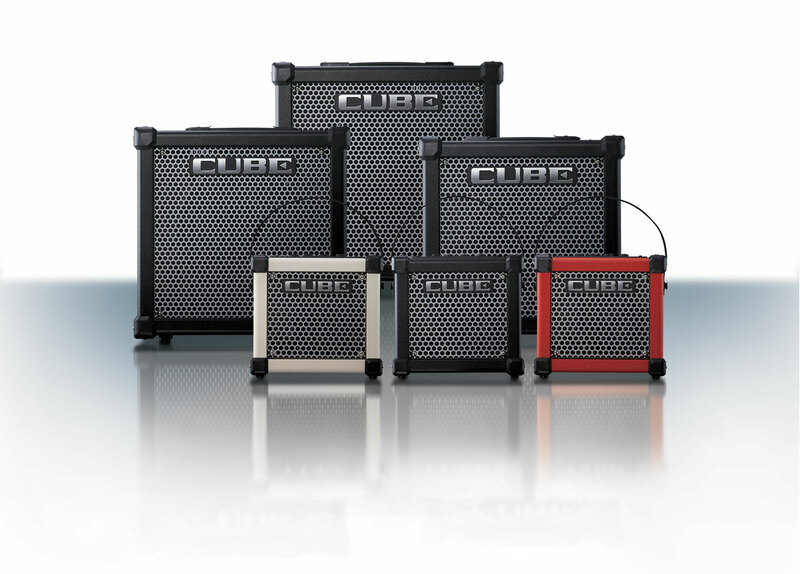 Take a guided tour of the CUBE GX series of guitar amplifiers. 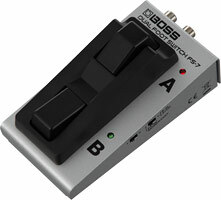 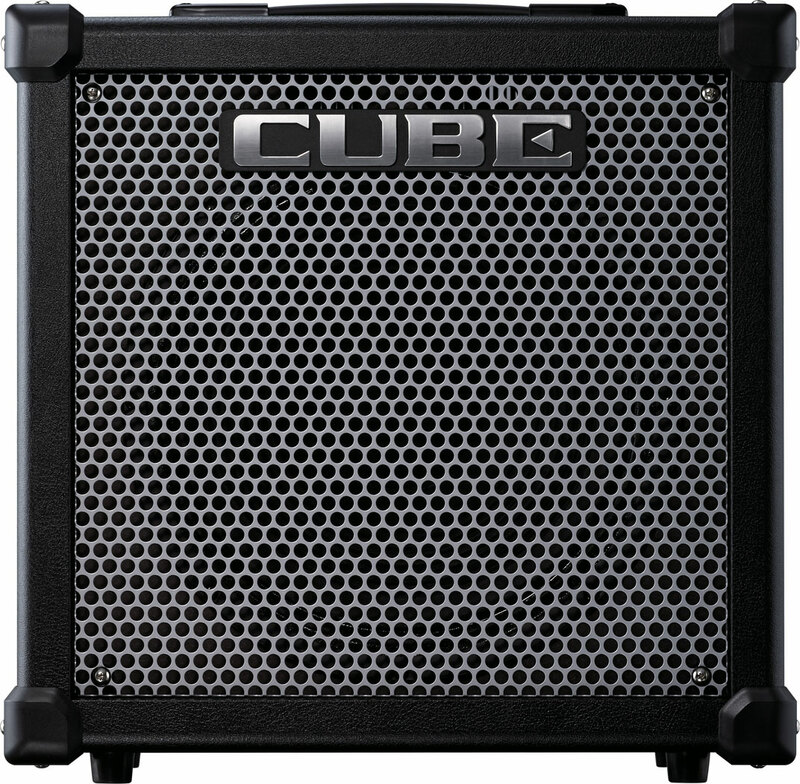 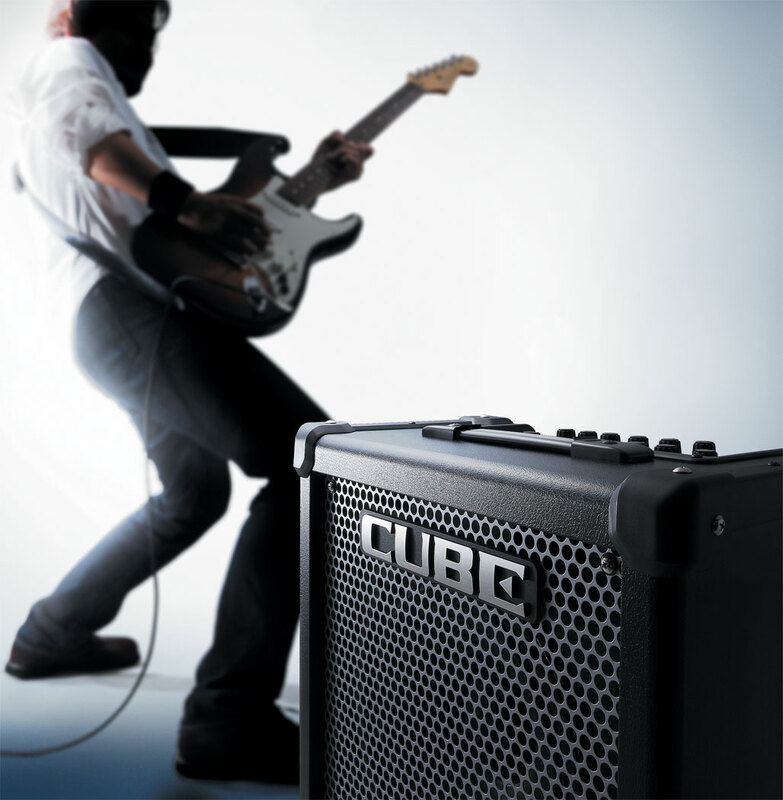 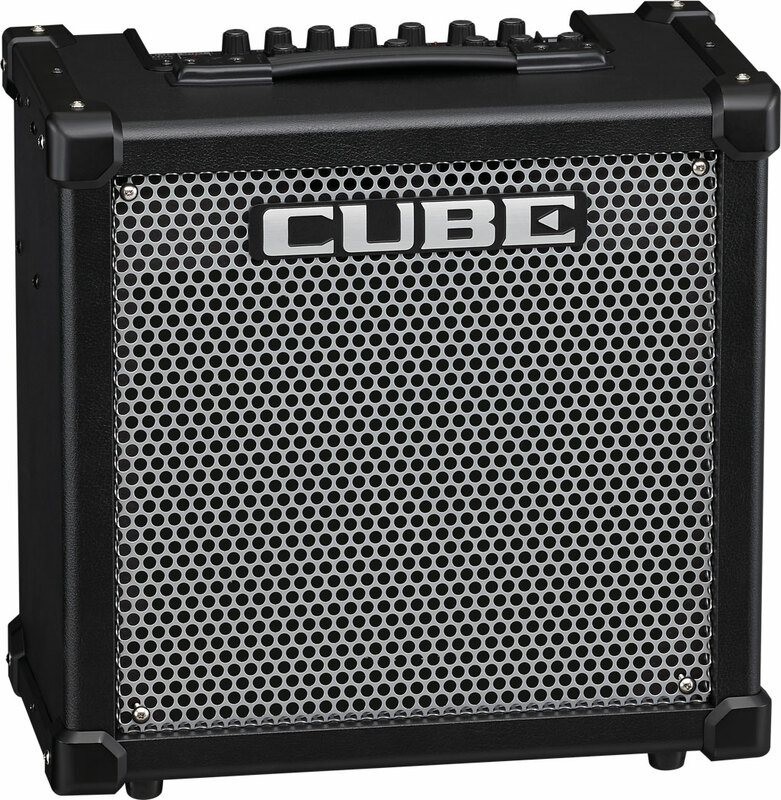 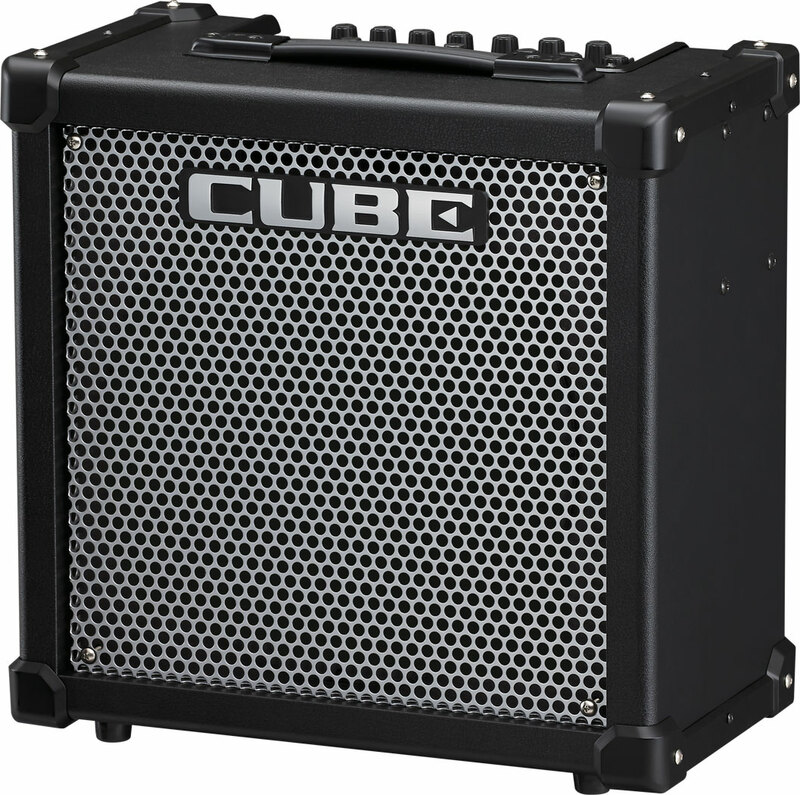 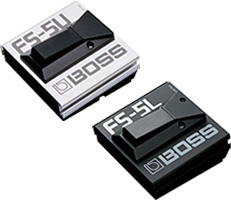 Preview the COSM amp tones and effects of the CUBE-80GX and CUBE-40GX Guitar Amplifiers. 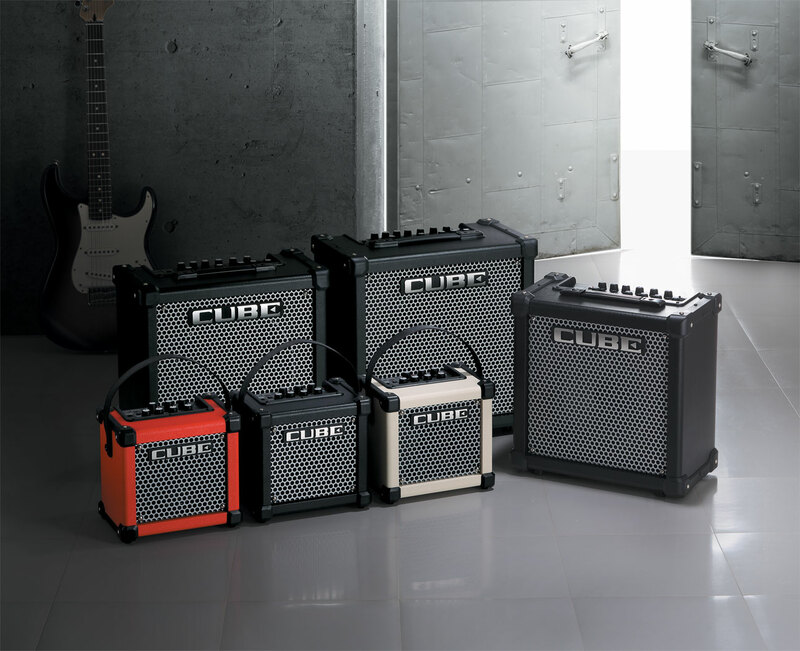 Orianthi talks about playing guitar, her new album, and the CUBE-80GX Guitar Amplifier. 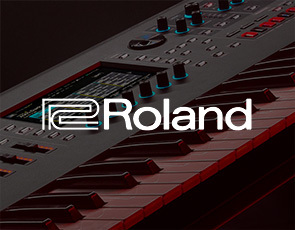 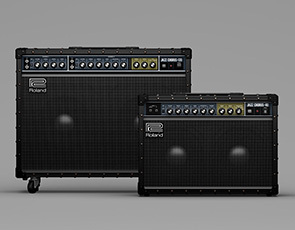 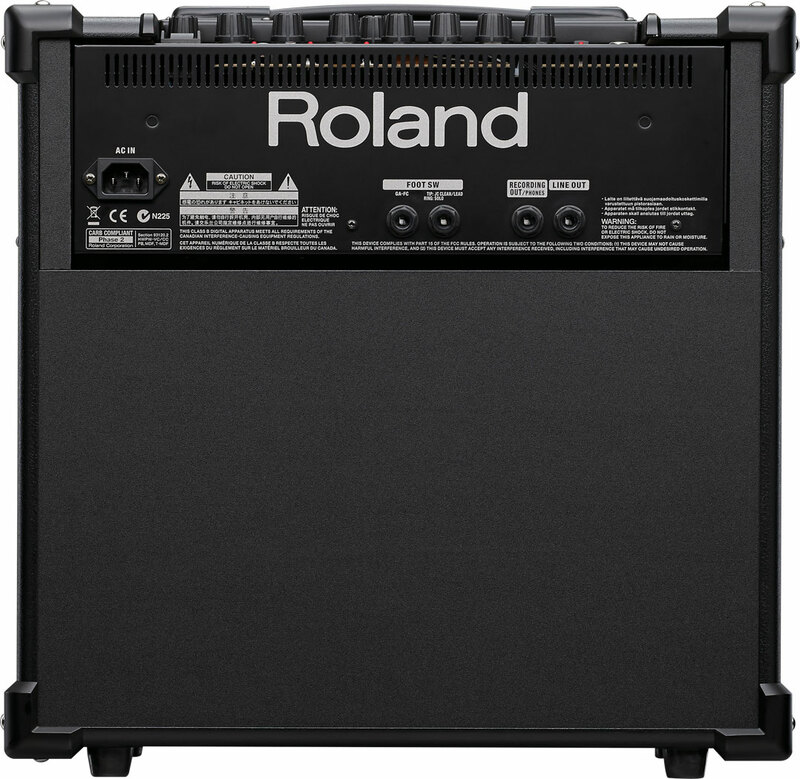 Hear what guitar greats Paul Sidoti, Nita Strauss, Orianthi, and Richie Kotzen are saying about Roland's new CUBE-GX guitar amplifiers and CUBE JAM app. 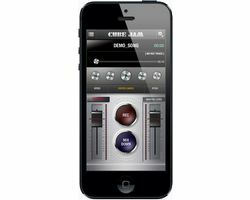 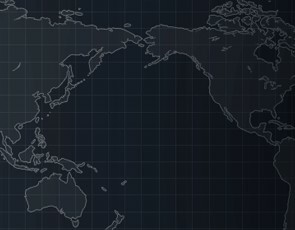 CUBE JAM App: 功能強大, 有趣, 而且完全免費!